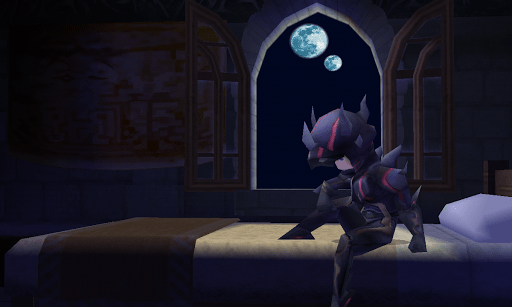 Final Fantasy IV finally found its way to the Google Play store after its iOS counterpart was released last year. The mobile version of the game is the same as the Nintendo DS remake which was released in Japan in 2007 and North America in 2008. For those who are unfamiliar with the remake, it features 3D graphics, voice acting, and a few gameplay enhancements. 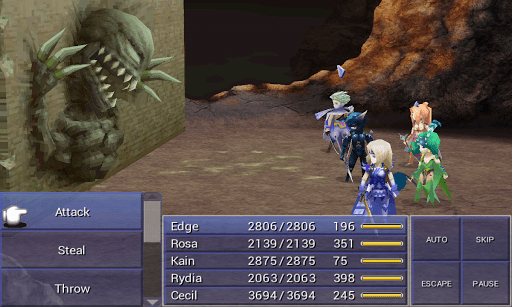 While the mobile version of Final Fantasy IV does come with some cool features, the price may be high. The game is currently going for $15.99 on the Google Play Store and the iOS App Store. While this may seem pretty steep for a mobile app, it is cheaper and more convenient to purchase than the other portable versions of the game; available on DS, PSP, and Game Boy Advance.